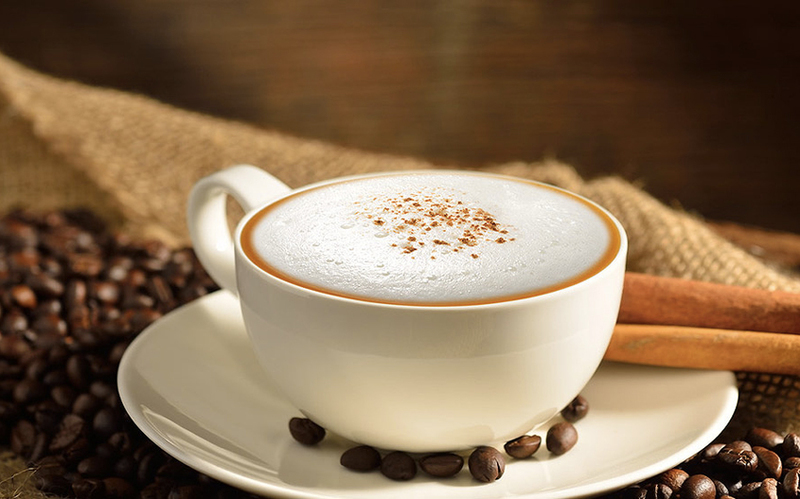 Coffee is a beverage that is universally popular. Wherever you are in the world, chances are, coffee is well-loved. They exist in different forms, and in some instances, you will end up being confused. There are many terms that you may not understand. With this, in the rest of this post, we will discuss what is a café Americano. You will know more about this beverage, including the basic ways by which it can be prepared. The next time you enter a coffee shop, do not be confused. We’ll also provide you with insights that will help you to prepare such a drink on your own at the comfort of your own home. American coffee, simply put, is a coffee-based beverage that is prepared by infusing hot water in a shot of espresso. They are ideally combined in equal amounts. Because water is added, it is lighter than a shot of espresso but more robust when compared to a cup of regular coffee. Its taste and aroma, however, can vary, which will largely depend on the kind of beans that are used. One serving of 16 fluid ounces will most probably have 15 calories, at least based on what you can order from Starbucks. It is believed that Café Americano was first introduced during World War II when it became a popular drink amongst soldiers. American soldiers in Europe were not accustomed with the region’s strong coffee, which existed in the form of espresso. With this, they mixed it with hot water in order to make it lighter, similar to what they enjoy back home. This was the birth of café Americano, and the rest, as they say, is history. Grind your beans, just enough for preparing how many cups of Americano you intend to prepare. As you are going to make an espresso shot, see to that that the grinds are fine, which will make sure that water will not pass through in between particles, resulting into maximum extraction for the best flavor. Prepare your hot water on a stove, provided that the espresso machine that you are using does not come with the mechanism to heat water. Place the grounds in the porta-filter of your espresso machine. Proceed with a process that is known as tamping. Simply put, you will apply pressure on the grounds. You can do this with the use of the back of a spoon or a tamper that is commonly included in an espresso machine. Make sure to apply the right amount of pressure in order to achieve optimal compression of the grinds. Have the porta-filter secured in your espresso machine. Turn it on and pull the espresso shot when it is ready. Have the espresso poured into your mug. Mix hot water, preferably one to eight ounces. The amount of water that should be added will depend on the strength of the coffee that you prefer. The more water is added, the lesser the flavor will be. Enjoy your Café Americano while it is hot! Do not keep it waiting for a long time! You do not need to be a trained barista to prepare a great-tasting Americano. Generally speaking, here are some of t﻿he ﻿best tips that you have to keep in mind. Prepare your espresso the right way: The latter will be the heart of the beverage. If you prepare it in the wrong manner, this will most likely have a negative impact on the taste of your coffee. From grinding the beans to tamping the grinds, make sure to follow the right steps. Use the right water: While there are many factors that will have an impact on the quality of your coffee, one of the most significant would be the water that is used. With this, see to it that t is filtered. This will take away the impurities, such as chlorine, which can cause a bad taste and smell. See to it as well that it has reached its optimal temperature. It must be hot, but it should not be boiling. Make sure your cup is clean: If you want the best-tasting coffee all the time, you have to see to it that you are using a clean cup. As much as possible, do not use your cup for drinking any other beverage. It should also be cleaned with a mild detergent. If the soap is too strong, it can linger and can affect the way your coffee will taste.